Over 80 properties were sold in Jonathan’s Landing, a premier private golf club community located in Jupiter, Florida during calendar year 2017. Jonathan’s Landing is a private gated 616 acre community that offers a diverse array of property types ranging from two bedroom garden view condominiums to a five bedroom waterfront home estates. Property values in Jonathan’s Landing range from the mid-$200,000’s up to just over $3,000,000. With over seventeen years of providing exclusive real estate services in Jonathan’s Landing, Preferred Residential Properties has been a leader in real estate resales in Jonathan’s Landing for numerous years. 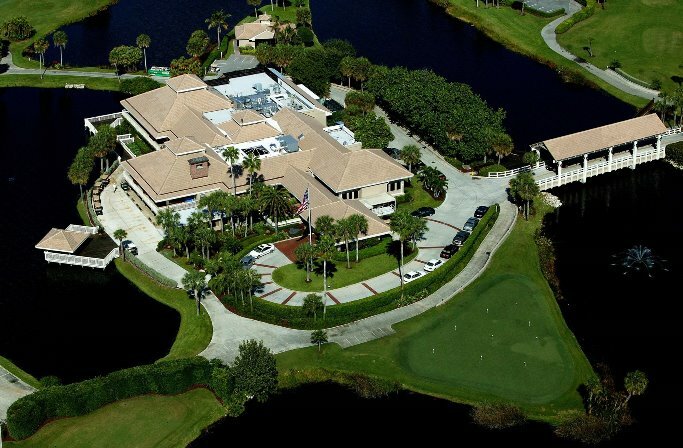 If you are interested in buying or selling property in Jonathan’s Landing or any of the wonderful Jupiter Florida country club communities, give us a call at 561-747-8987 or 561-719-4066 for additional information; you’ll be glad you did!